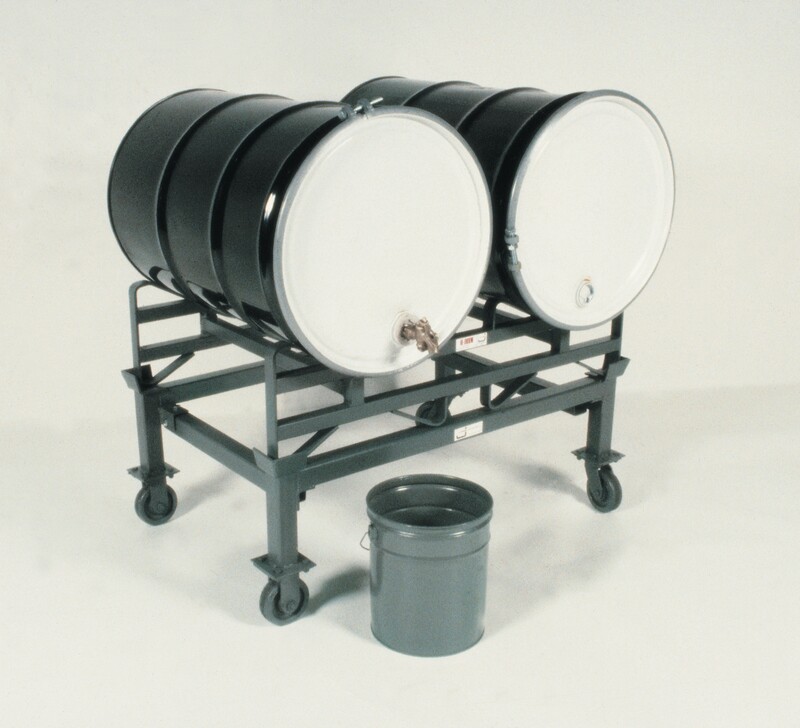 Our drum racks offer compact, high density storage of 55 gallon drums. 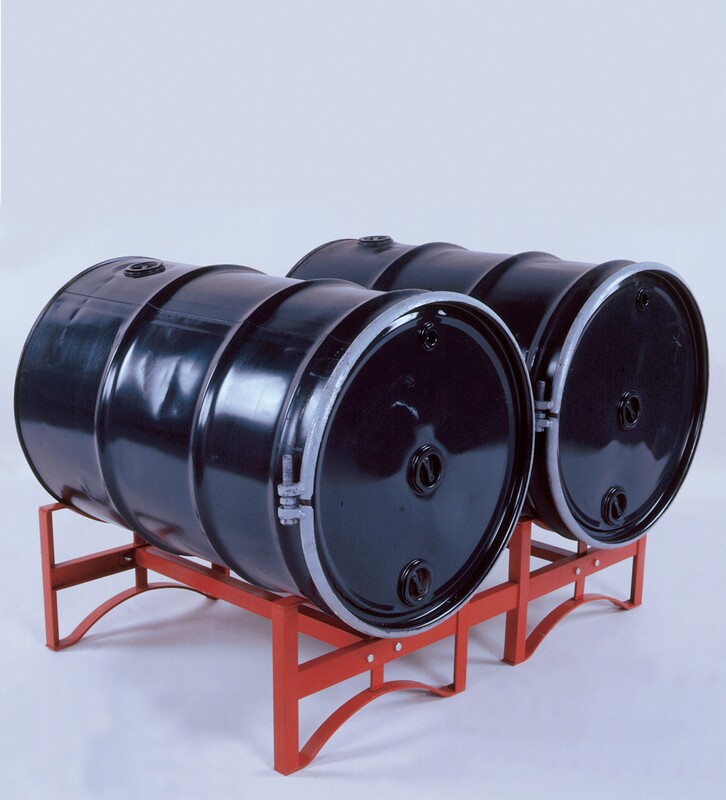 These units allow for closed drums to be easily transported to a worksite. 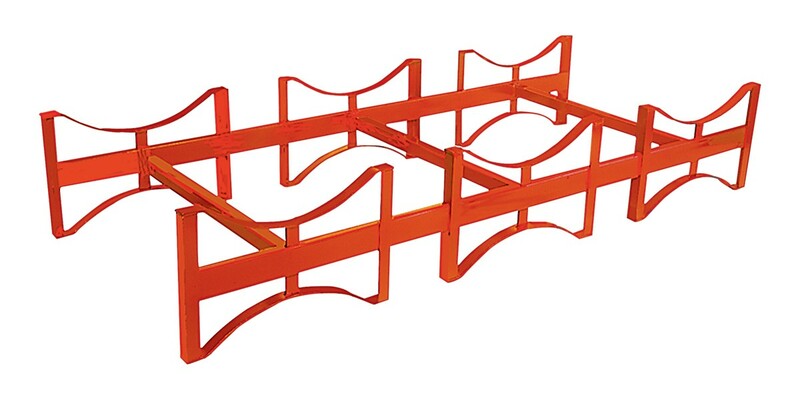 Which means avoiding the hazards of transporting small quantities of liquid in open containers.